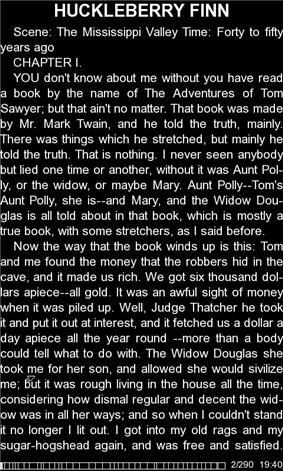 FBReader is a free and open source e-book reader for Linux, Microsoft Windows, Android, and other platforms that is free of page-view tracking and other invasions of privacy. It was originally written for the Sharp Zaurus and currently runs on many other mobile devices, like the Nokia Internet Tablets, as well as desktop computers. A preview of FBReaderJ (the Java port) for Google Android was released on April 13, 2008. Supported formats include EPUB, FictionBook, HTML, plucker, PalmDoc, zTxt, TCR, CHM, RTF, OEB, mobi without DRM, and plain-text. FBReader was originally written by Nikolay Pultsin and released for the Sharp Zaurus in January 2005, a Maemo port was added in December 2005 for the Nokia 770. FBReader has since had binary packages released for many mobile device platforms and most major personal computer (PC) operating systems. The FBReader name with the FB prefix comes from FictionBook, an e-book format which is popular in Russia, the country of FBReader's author. 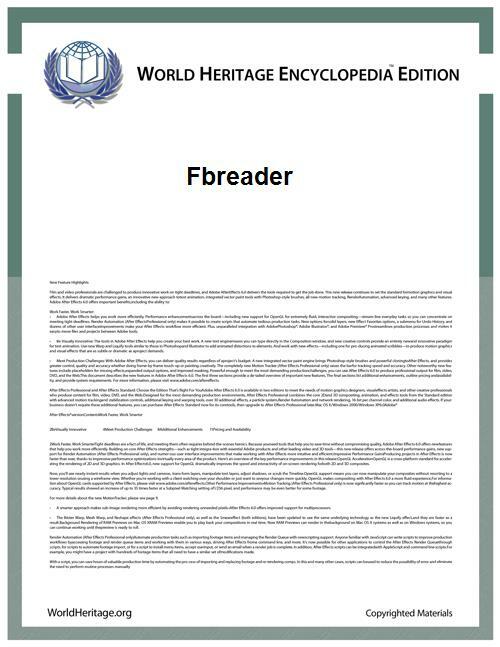 The original FBReader was written in C++, however in 2007 a fork called FBReaderJ was created, which was written in Java. As the Android platform became available in the following years, this fork became the codebase for the android app, which the C++ codebase remained in use for the other platforms. For easy cross-platform compiling, FBReader uses zlibrary, a cross-platform interface library. It allows recompiling for many platforms while disregarding the GUI-toolkit used. support Multiple book tar, ZIP, GZIP and BZIP2 archives. To activate text to speech on the Android platform, install a TTS plugin, such as TTS+ plugin from Hyperionics. EPUB : all the main features except the tables. CSS support is not full. Mobipocket : opens non-encrypted *.mobi files. DRM-protected files are not supported. Plain text : supported, might not correctly split text into paragraphs. Nokia 770/N800/N810 Nokia Internet tablets (maemo). ^ "geometer/FBReaderJ". GitHub. Retrieved 2015-07-03. ^ "geometer/FBReader". GitHub. Retrieved 2015-07-03. 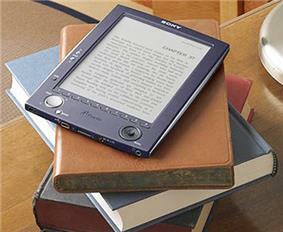 ^ E-book formats, supported and not supported | Free eBook Reader - Free!